I Just Need to Pass Math! The study guide for people who just need to pass math! 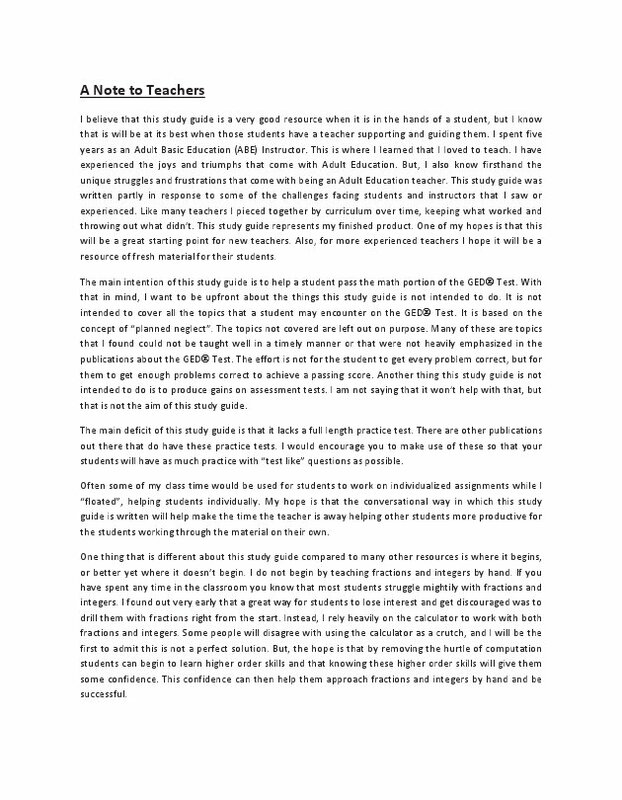 Written in a conversational style that reads just like a teacher in the classroom talking you through each step. 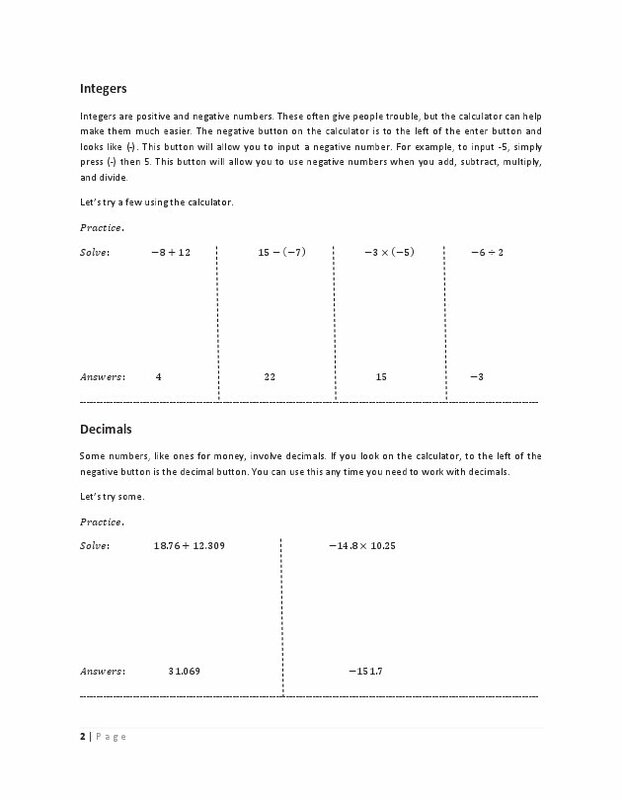 Use the worked out examples and practice problems to learn what is needed to pass math! 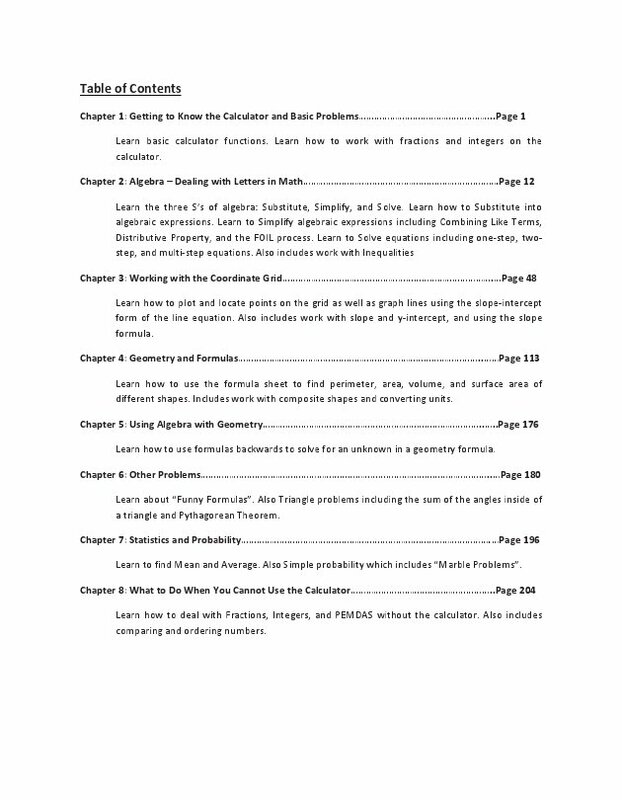 This study guide is based on curriculum that was refined over several years in the classroom helping people pass math! This book was written to be as conversational as possible, meaning that it reads just like a teacher in the classroom talking you through each step. 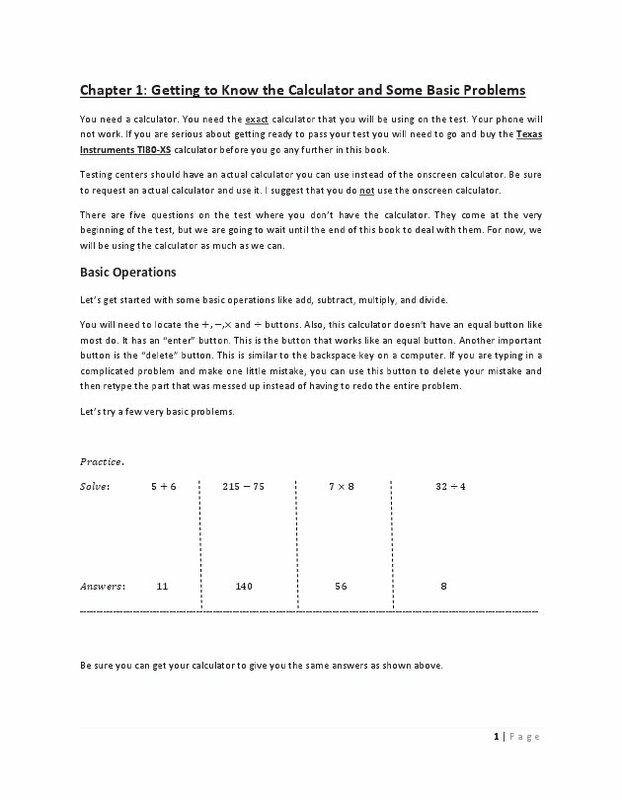 Every possible type of problem is not covered, but rather major themes are explained that will help a student answer the majority of test questions correctly. 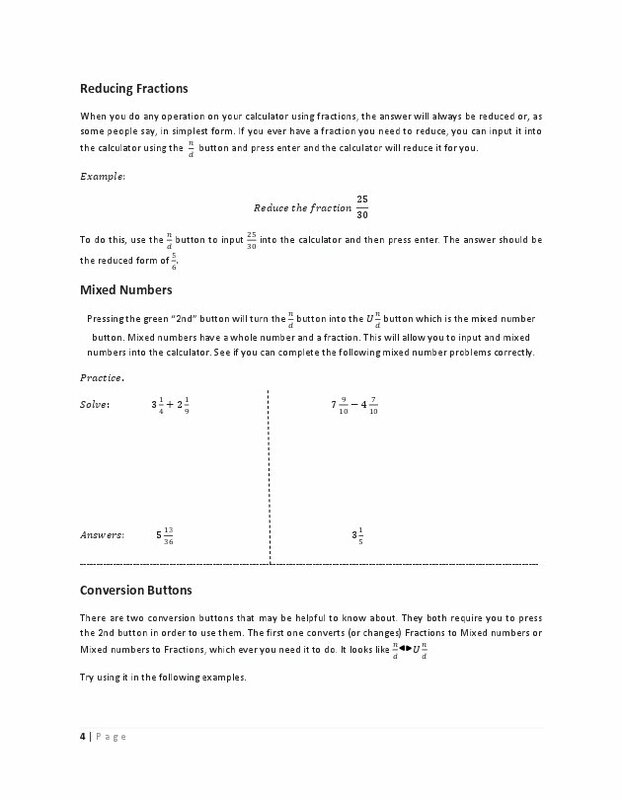 The calculator is used extensively, especially for fractions and integers. 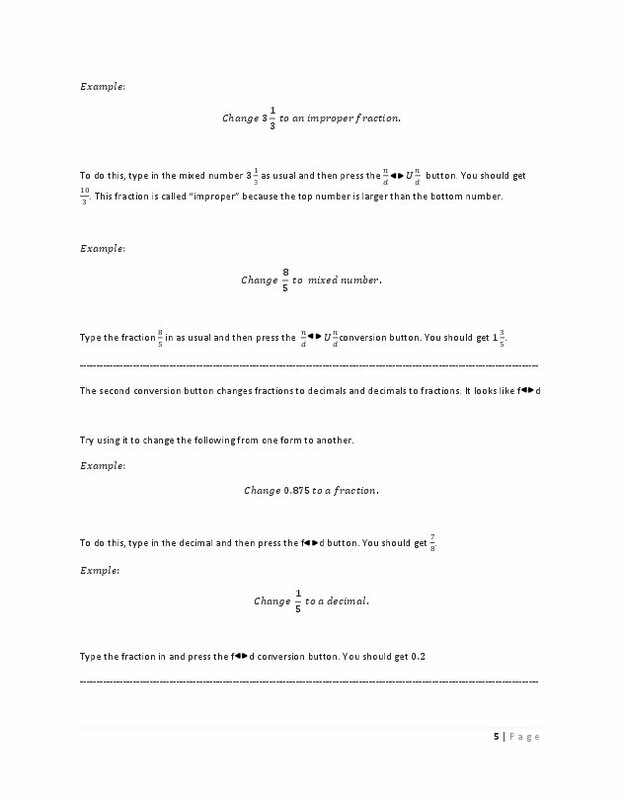 Each example problem is worked out step-by-step and followed by a practice problem. 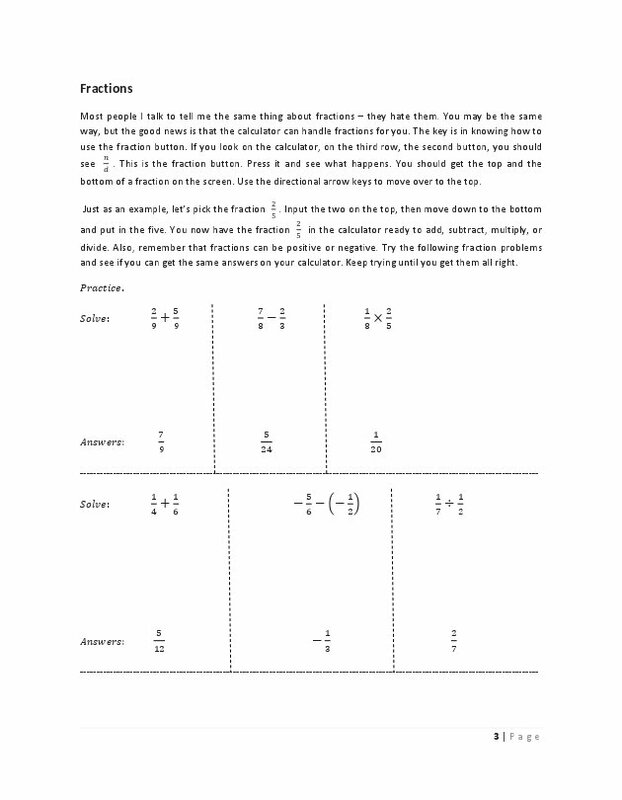 Each practice problem is followed by space for scratch work and then the correct answer as well as the correct work (no more flipping to the back of the book to check your answers!). 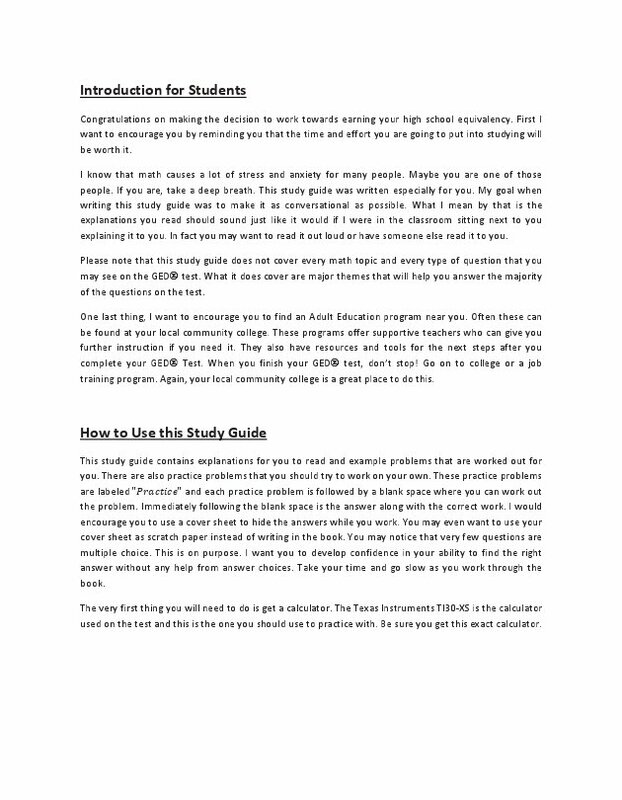 This study guide was designed for self-study but will work great in the classroom to help make individualized assignments more productive. Ron Wilson earned a bachelor's degree in Biomedical Engineering from Mississippi State University and a master's degree in Mathematics from Mississippi College. He began his teaching career as an Adult Basic Education Instructor at Hinds Community College. While a Adult Basic Education Instructor he specialized in helping students with math, in particular those students who just needed to pass math! He currently teaches as a part of the math department at Southwest Mississippi Community College. He lives in Summit, MS along with his wife, two kids, and their dog.